John Cooks Periscope User Stats This is John Cookss periscope stats website page. This is John Cookss periscope stats website page. John Cooks created profile on 2016-06-23 Time 16:57:12 and last update profile time is . John Cooks total followers is 3419 and John Cooks total following is 352 . 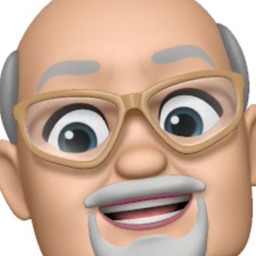 John Cooks twitter nickname is johncookscopes. PERISCOPE... Take out your trash!!!! Cant pump your gas in New Jersey. Caught in funeral Pro session. Another day, another butchers. Trying the periscope update out over cellular.